Incredible & rare opportunity to own an iconic Mill Quarter Brownstone in the heart of the Old Mill District! This grand corner home includes a 3 Bedroom Suite/3 Bathroom, 2-car garage design. 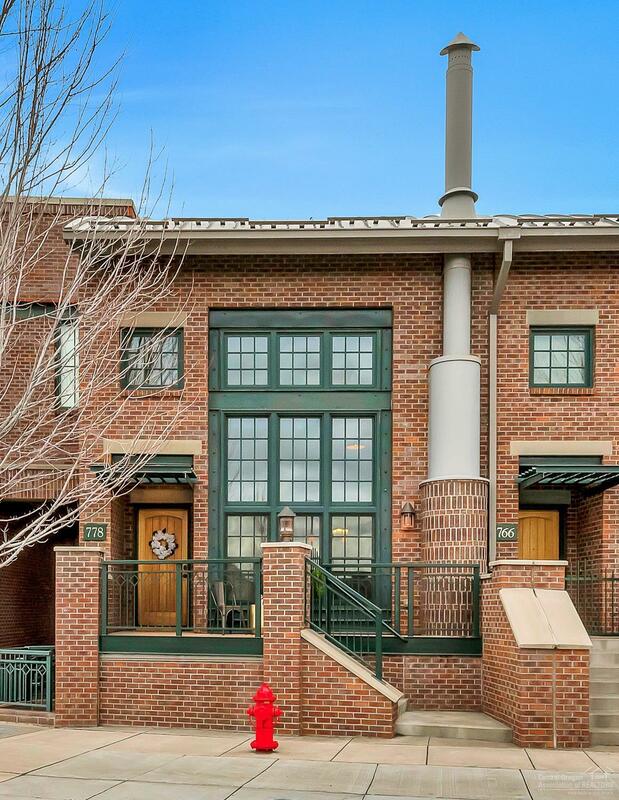 This property offers timeless industrial architecture of the highest construction standards (ICF), exposing iron beams and ductwork throughout each level. Materials include iron, cement, hardwood and brick, creating a unique balance of quiet, modern and warm. Built-in Viking appliances throughout the luxurious kitchen. Home also includes a dumb waiter, iron beam trimmed gas fireplace, washer/dryer and customized Hunter Douglas blinds. 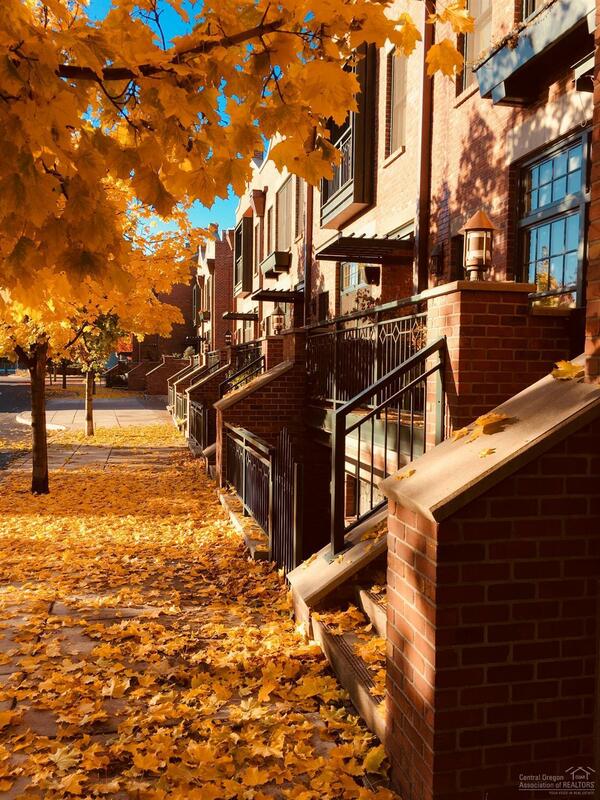 Walk to the best restaurants, coffee shops, parks, breweries, music events, food carts, bakeries and markets Bend has to offer or simply relax on your front porch with seasonal views of Mt. Bachelor. The amazing Deschutes River Trail, The Old Mill District & downtown Bend are right out your front door! 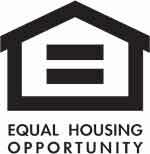 In addition, there are no HOA dues. Listing provided courtesy of Coldwell Banker Reed Bros Rlty.